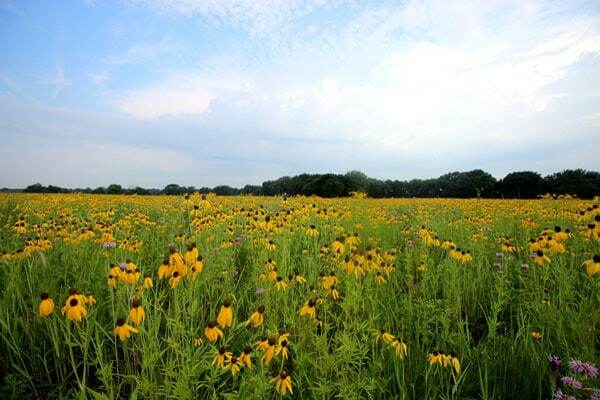 Visit natural areas within the Macon County Conservation District. Our tour will start with a jaunt over to Bois du Sangamon Nature Preserve to explore its natural features. Then we will travel to Kaufmann Conservation Area. Afterwards, we will head to Willow Branch II Conservation Area. Our last stop will be Griswold Conservation Area for a picnic lunch, short hike, and check out the view from the mound. Lunch is provided, all you need to bring is yourself! Dress for the weather and trail conditions. Space is limited. RSVP by May 17 at 217-423-7708.